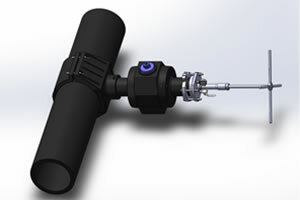 1.Under pressure drilling is a procedure undertaken when a branch connection is required off a live pipe in constant operation. The branch connection could be required to bypass a gas pipeline section due for repair, outlet pipe replacement, Water pipe alteration or a gas pipe relocation. 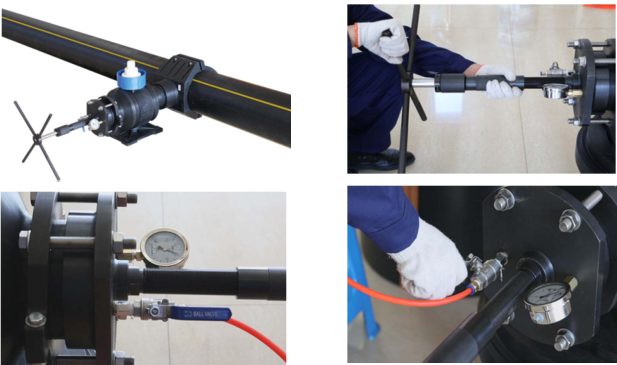 2.With Smart Joint Electrofusion Saddle, Under pressure drilling services can be easily and more cost effectively offered, all the contractors can make new branch connections and repairs without requiring a shutdown of existing supplies or loss of production.